A battery operated inflatable pumpkin costume with hat. 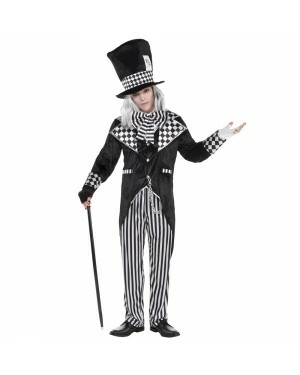 Miss Beetlejuice Costume including dress, collar with attached tie and wig. Ghostbuster Fancy Dress with shorts jumpsuit, cap and backpack. Nightmare Before Christmas Sally Costume with dress, glovelettes and wig. 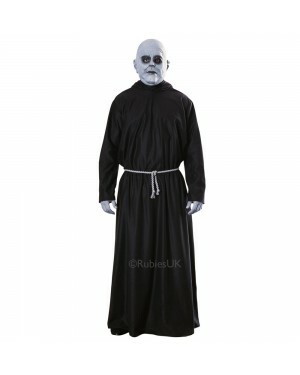 Zombie costume with hooded shirt, trousers and mask. 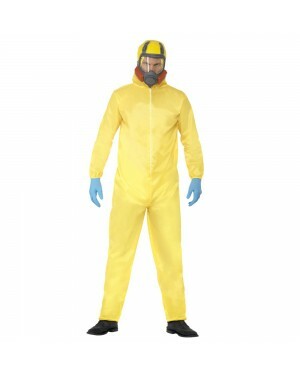 Zombie American Football Costume with top, trousers and helmet. Spandex Vampire Second Skin Costume with high collared cape. Adult Headless Horseman with latex neck built into headpiece and cape. 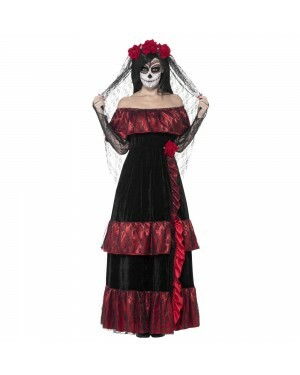 Ghost Ship Princess Costume with a Dress and Hat – ideal for Halloween!